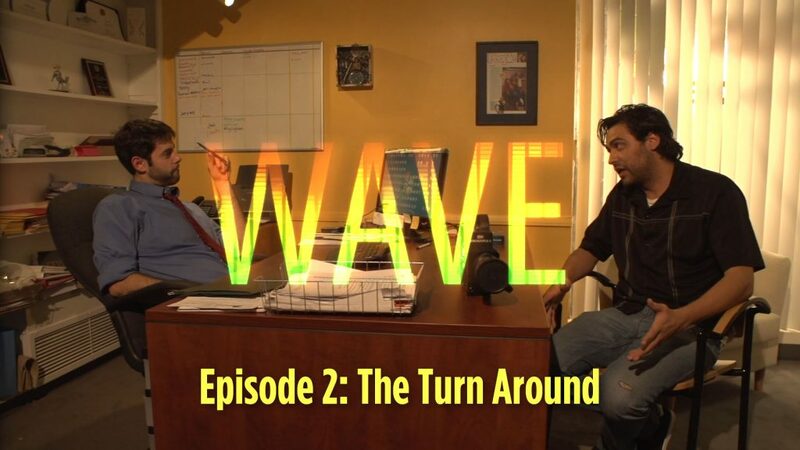 This was the second episode in the Wave series for Skinsplex.com (a far more scandalous sounding name than it actually is…it’s a Native American movie website). We shot a great deal of this (and the previous episode for that matter) inside a film school that had its own sound stage and several sets. Other locations for this episode included several rooms at Hamilton High School in West Los Angeles.